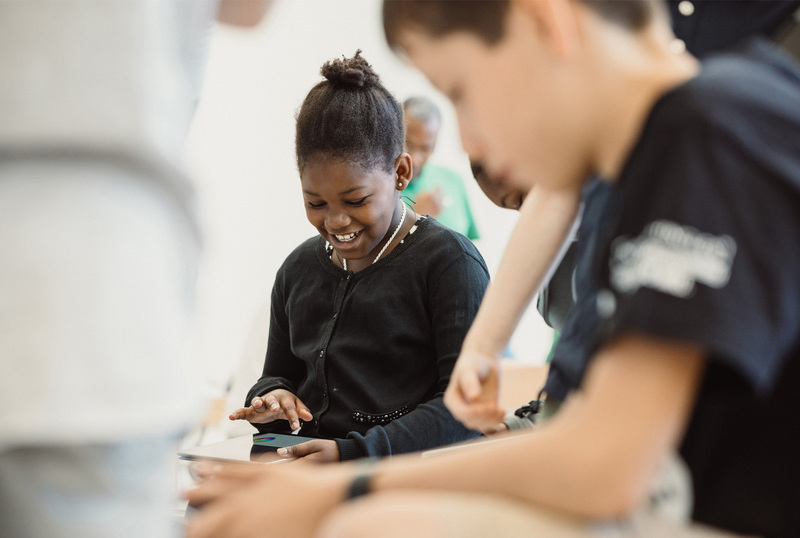 Apple today has opened up registration for its Hour of Code workshops in partnership with Code.org for the fifth year in a row. According to a press release, this year Apple will host Hour of Code workshops every day for one week in conjunction with Computer Science Education Week from December 5 to December 11 at all of its nearly 500 Apple retail stores across the world. In the past, Apple offered just one day’s worth of workshops. 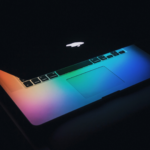 Apple’s Hour of Code workshops will teach the basics of CS, and also offer an introduction to Swift Playgrounds, an iPad app for learning how to write Swift code. The Cupertino company has also created tools for educators to aid them in bringing Hour of Code into schools and community centers, including a guide with coding lesson ideas and group activities. Apple has participated in Code.org’s Hour of Code since 2014, but it’s not the only one participating in Hour of Code. Earlier this week, Microsoft announced its Minecraft-inspired coding tutorial for students and teachers.